I got one of these cool Fitbit Flex Wristband trackers for my mom for Christmas. My mom isn't the type that would go out and buy a gym membership, but she does like to stay active though. She enjoys mostly walking around the neighborhood when the weather is nice (the weather in CA allows her to go walking even during the winter). She loves how she can know exactly how many calories she has burned or how far she has walked since she can easily check her activity online on her iPad or any tablet for that matter. Often times it motivates her to walk a few more steps by going around the neighborhood one or two more times to reach her goal of 10,000 steps a day. This device really keeps her motivated to stay active in her golden years (she is 71 years old). A lot of times, she doesn't even realize that she is wearing the Fitbit Flex which is perfect since it is lightweight and doesn't get in the way. For many people, the Fitbit Flex is very practical since we try to stay active in our everyday lives (and you know we're all trying to tackle those New Year's resolutions to work out more). You'll soon realize that you'll be working out more with the Fitbit Flex which is a great thing for many of us since good health is priceless, yet we can't always hit the gym for a full workout. Sometimes our day to day activity of walking and moving around is sufficient for our health and fitness. 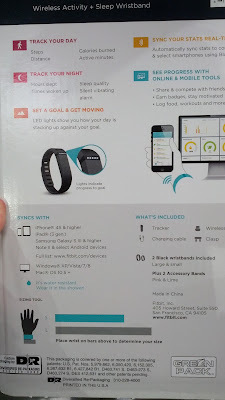 If you're looking for something a bit cheaper or you don't need all the bells and whistles of the Fitbit, then check out the Jawbone Up Move Activity Tracker which might be good enough for most people at a way lower price. 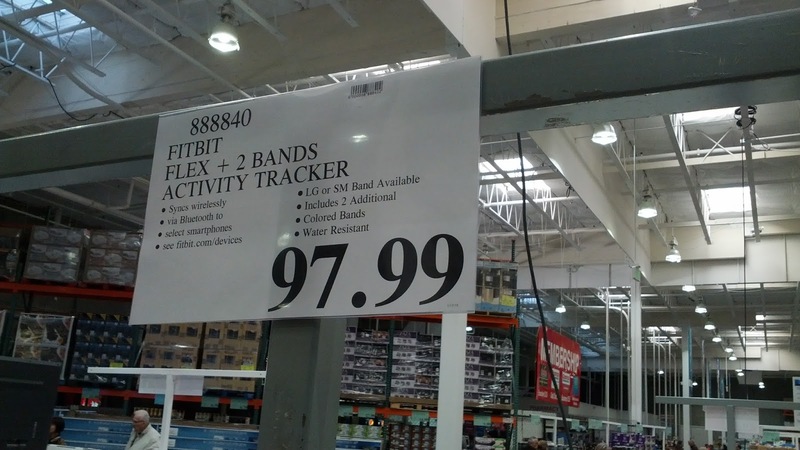 The Fitbit Flex allows you to automatically track your activity level without additional effort. 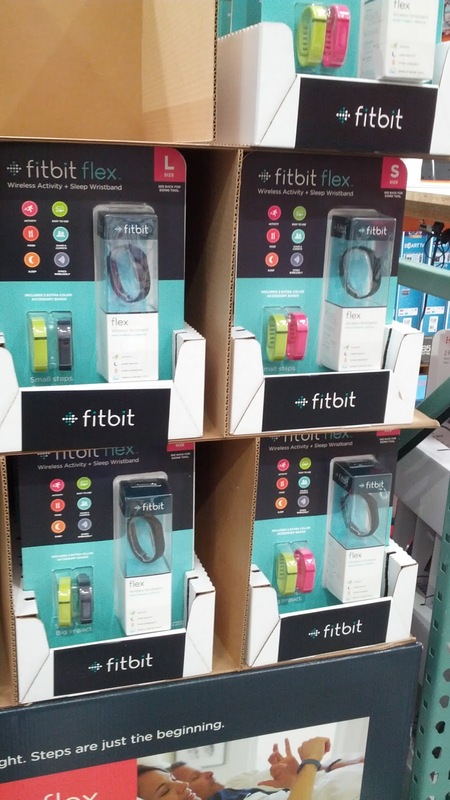 The lightweight Fitbit Flex makes exercising easy and fun. 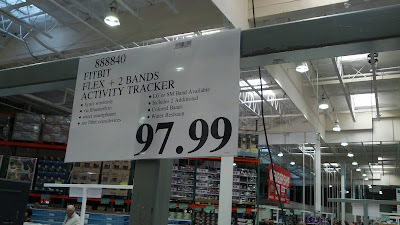 The Fitbit is the latest in exercise technology. See progress with online and mobile tools: share and compete with friends, earn badges, stay motivated, log food, workouts, and more.